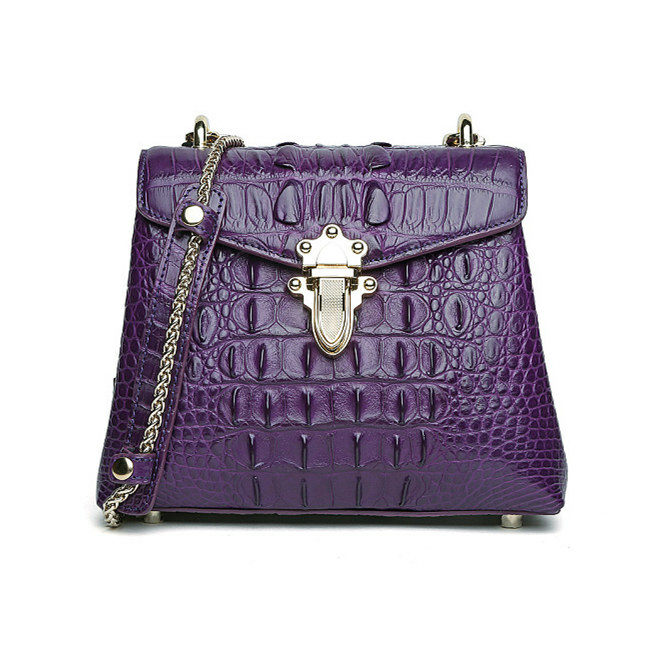 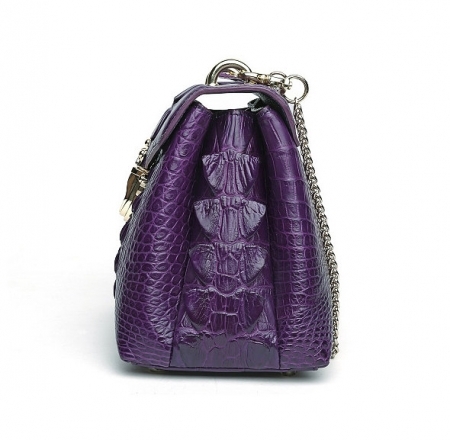 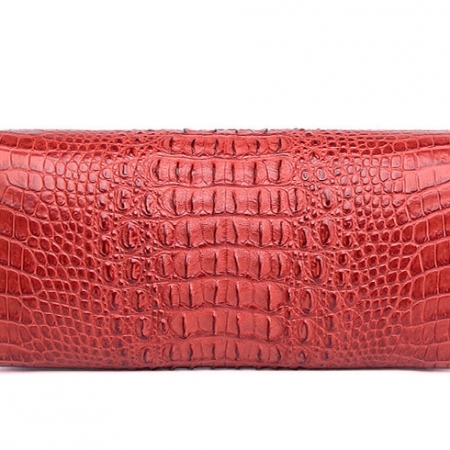 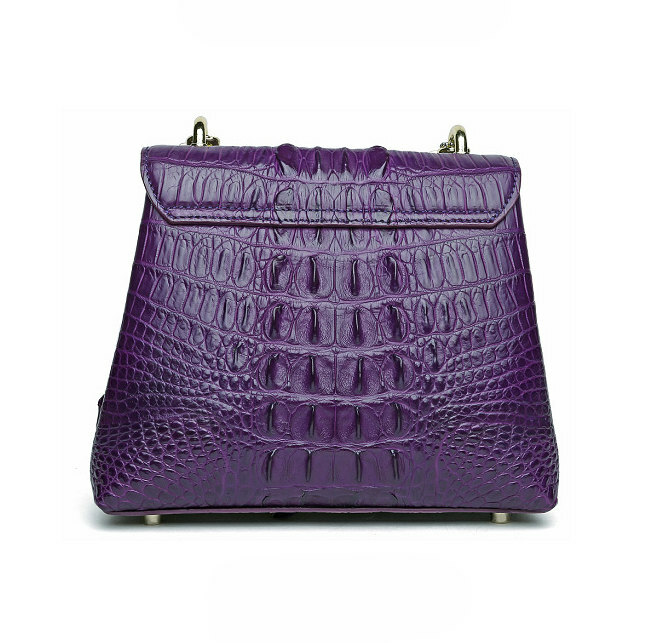 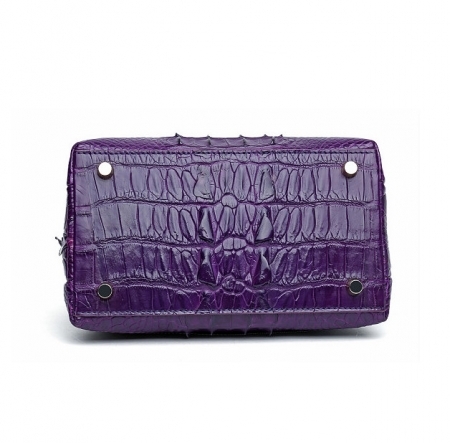 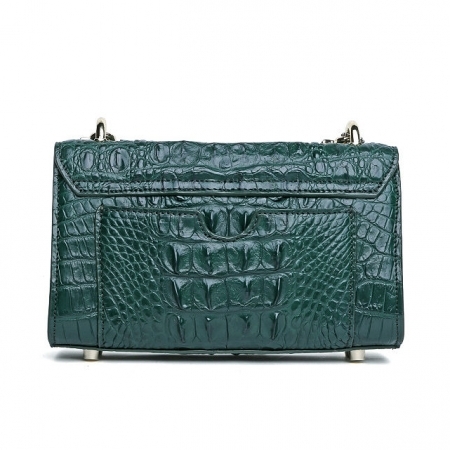 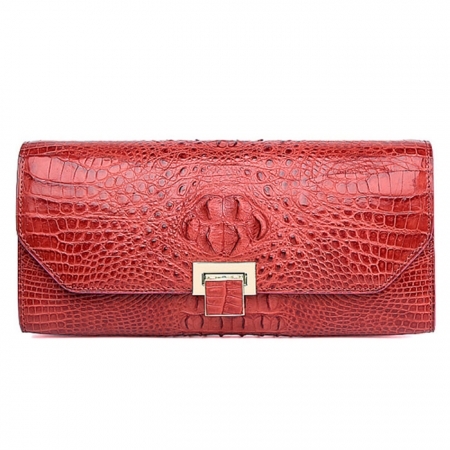 This is a stylish alligator evening purse. 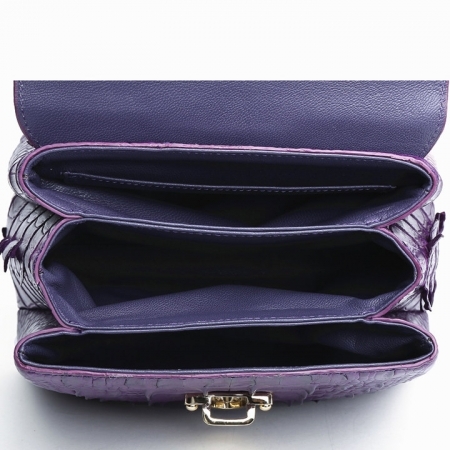 The roomy inside is able to hold your cell phone, cards, keys and lipsticks, it is easy to take things in or out. 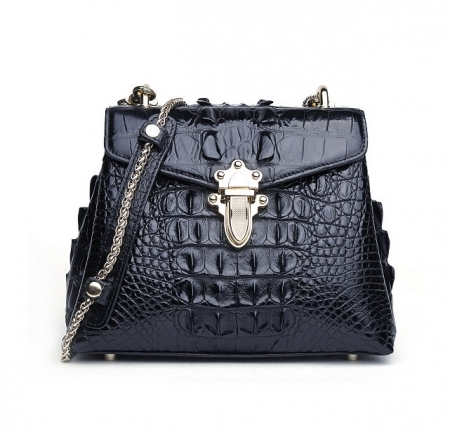 If you are a fashionista on the go, it’s hard to find the time to hunt for purses and shoulder bags that are both practical and gorgeous at reasonable prices. 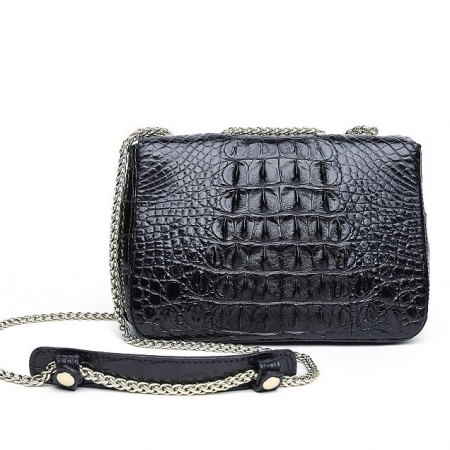 Fashionable and convenient and affordable, you’ll want this one in every color! 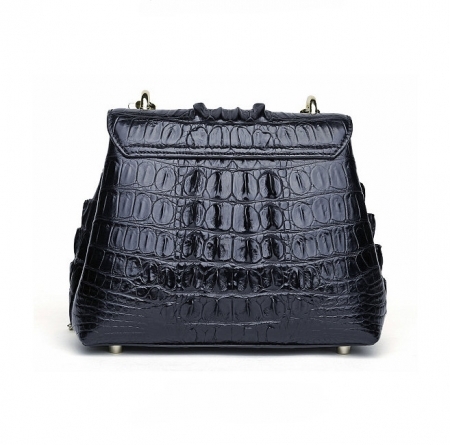 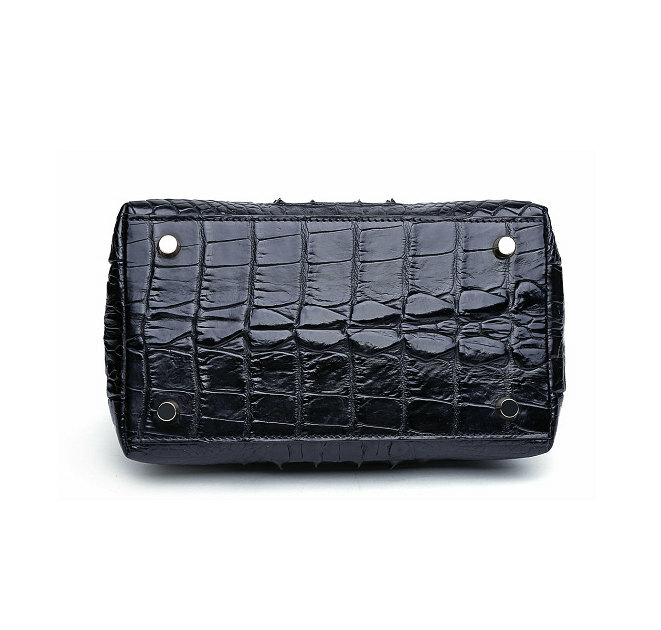 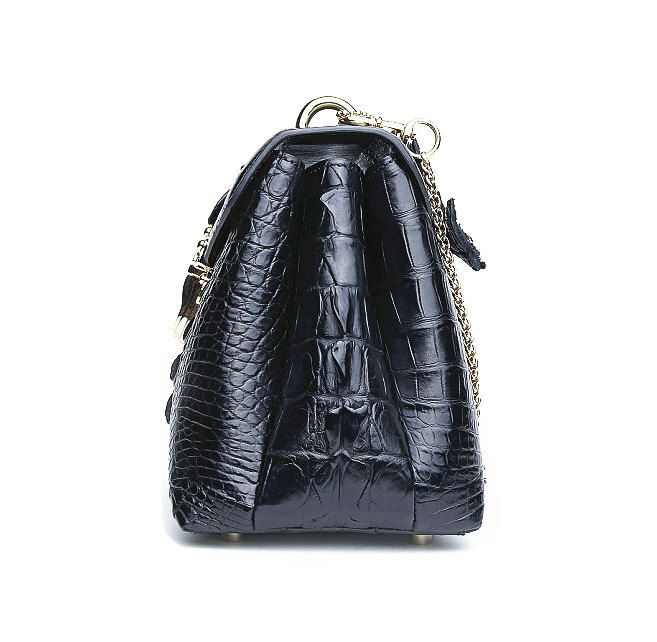 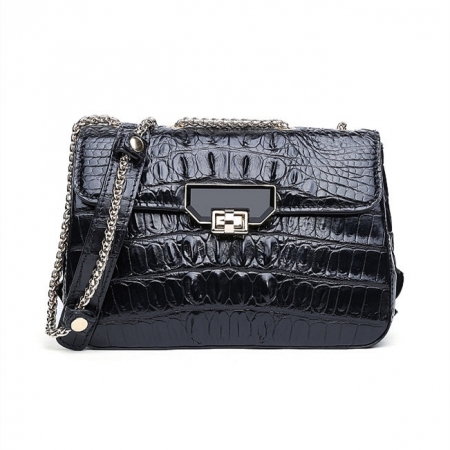 Whatever you do, wherever you go, you will find this stylish alligator evening purse practical and offer super convenience for you.